Preparing your own tax return has become a challenging task. Tax laws are complicated and constantly changing. 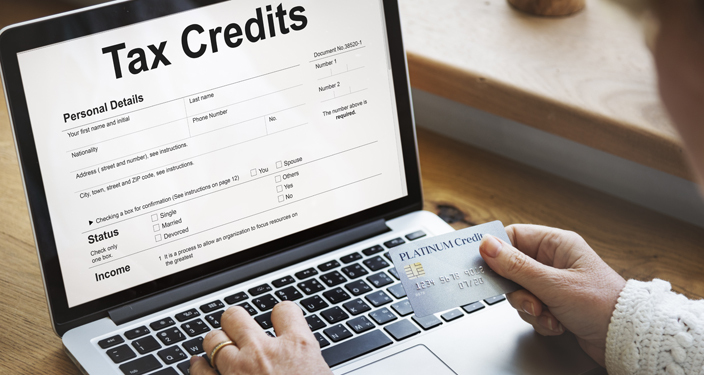 It is easy to overlook deductions or credits that you are entitled to. Computer software is no substitute for the assistance of an experienced tax professional. Our staff completes a minimum of 40 hours per year of continuing professional education (CPE) to ensure we are fully aware of the ever changing tax laws. We interview all of our new clients and ensure you receive all deductions and credits allowed. All returns are reviewed by our tax department for accuracy and will be electronically filed for a quicker refund. Our staff is always available to offer tax planning advice including payroll withholding adjustments and potential deductions to limit your tax liability for next year. Ask us how we can prepare your tax return and maximize your refund.